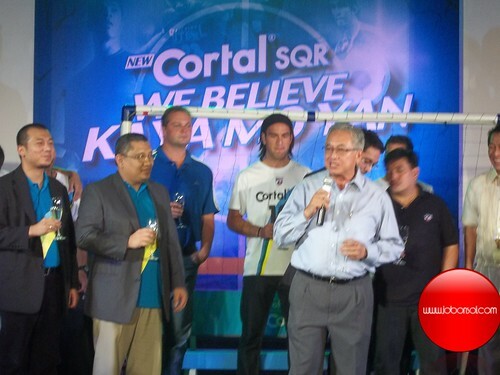 Event: Cortal SQR's launch with The Philippine Azkals "We Believe, Kaya Mo Yan"
Cortal had become SQR with The Philippine National Football Team Azkals. Cortal, a homegrown remedy had become Safest and Quickest Relief from body pain. 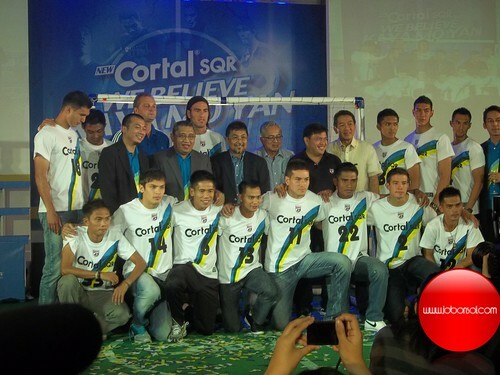 I've just attended the launch of Cortal SQR with The Philippine Azkals at the Diamond Hotel last night with fellow selected media guests. I've heard of Cortal since I was young as a pain reliever. 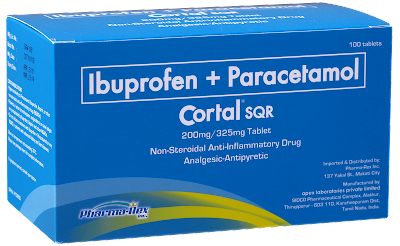 The new Cortal SQR combining Ibuprofen and Paracetamol, is the safest and quickest relief from body pain in less than 15 minutes. It eliminates any kind of muscoskeletal pain like joint pains, myalgia, arthritis, rheumatism, sprain, strain, bursitis, tendonitis, backache and stiff neck, among others. It can also reduce fever as well as provide relief for tension headache, dysmenorrhea, toothache and pain caused by minor surgical operations. 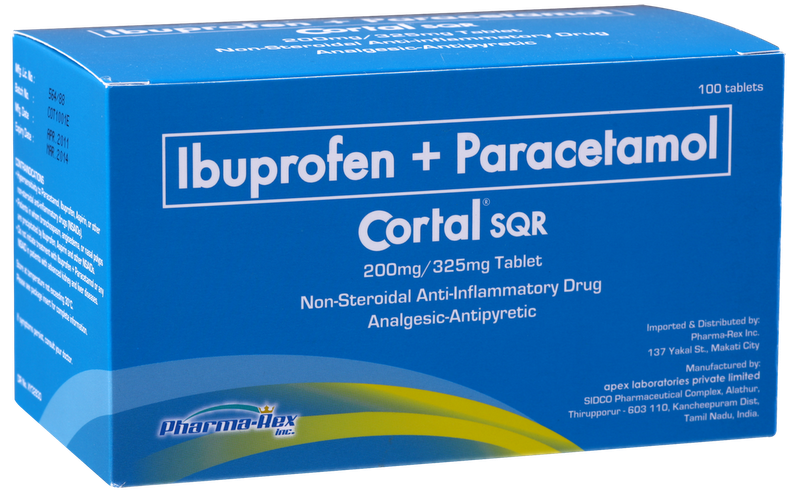 The new Cortal SQR (SRP P6.50 per tablet) can be taken 1 tablet every 6 hours or as prescribed by your doctors. If symptoms persists, consult your doctor as they all say. 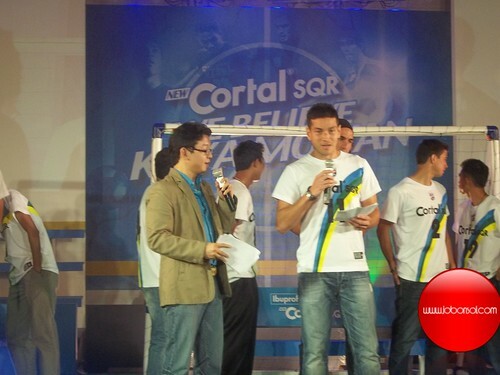 Hosted by RJ Ledesma, Cortal SQR was chosen as the Official Pain Reliever of the Azkals, the Philippine National Football Team. It was acquired from GlaxoSmithKline Phils.,Inc., by Pharma-Rex Inc., a pharmaceutical company aiming to provide affordable quality medicine to Filipinos. Pharma-Rex Inc., was incorporated on March 25, 2010 with the primary purpose of importing, manufacturing, wholesaling and trading ethical and OTC pharmaceutical products. The company will expand product offerings to include more essential medicine requirements for the masses while creating strategic partnerships with other institutions to build brands that deliver superior value to consumers and patients. 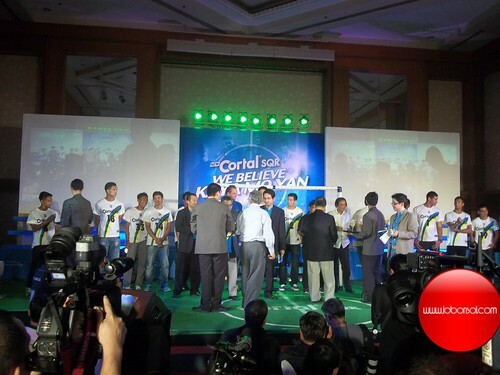 With the launch of the new Cortal SQR, the connotation of the ignorant youth that it is more than pain reliever should shift to cheering for the Philippine Azkals to win more games and uplift the status and culture of football in the Philippines. Cortal SQR is the Safest and Quickest Relief from body pains. Cortal SQR is now available in all drugstores nationwide.